What is “good hair? And why is achieving whatever “good” hair means or looks like so important, not only to African Americans but among the entire African diaspora? 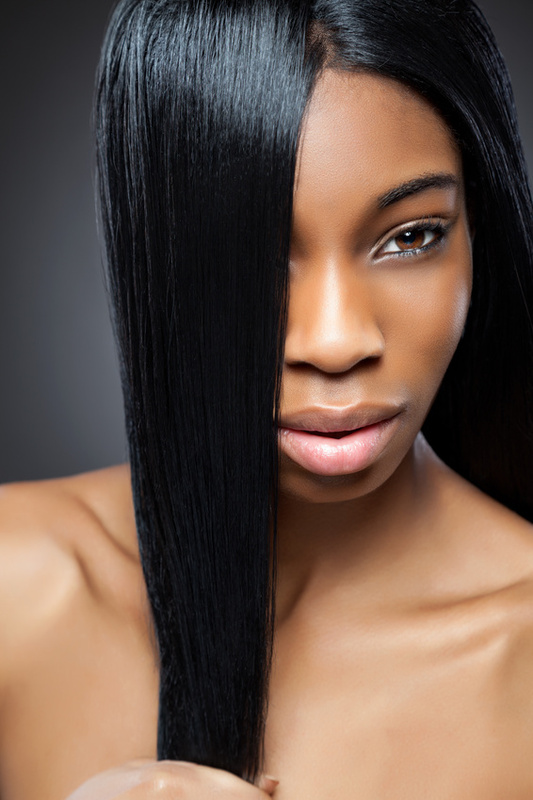 Is unprocessed hair good enough for American standards? Unfortunately — or fortunately depending on who you ask — there is absolutely no such thing as “good” hair. No. Such. Thing. In fact, many within the American black community and the entire African diaspora find the term highly offense if not downright ignorant. Why? After all it’s just hair, right?